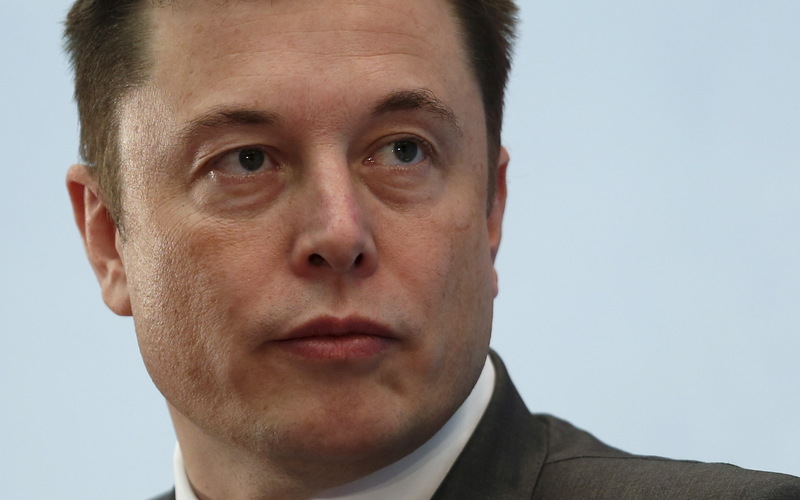 The Securities and Exchange Commission on Sept. 27 filed a civil lawsuit against Tesla Chief Executive Elon Musk. The regulator says Musk made “false and misleading statements” that he was “virtually certain that he could take Tesla private” in tweets on Aug. 7. The SEC is requesting that Musk pay back any gains resulting from the market distortions caused by his tweet, as well as paying civil penalties. It also asked that he be prohibited from acting as an officer or director of public companies.